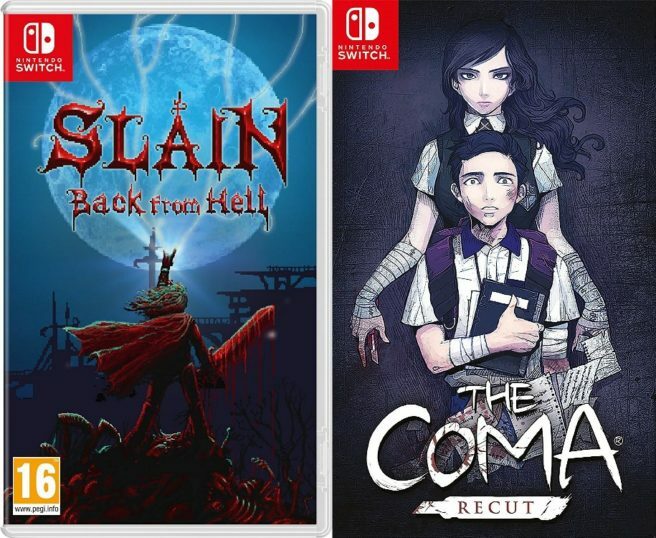 Merge Games is taking two more of its Switch titles to retail. According to Amazon UK listings, Slain: Back From Hell and The Coma: Recut are getting physical versions. Both games are listed for May 17. Additionally, they’ll cost £24.99 each. You can pre-order Slain: Back From Hell here. The Coma: Recut can also be reserved here. Thanks to Carsten for the tip.